We work according to the highest international standards and continuously carry out product testing to ensure these standards are being met. Our products are produced and packed in Denmark and we control the whole supply chain from dome to final product, so we can guarantee high quality and purity. In addition, our API products are produced on a dedicated and closed production line while our fully integrated CAPA and CC systems allow a controlled and complete workflow for corrective actions and changes. our products continuously on their high quality standards. and therefore guarantee high purity of our products and high quality. are produced and packed in Europe – (valued in some countries). according to the latest international standards. production line for API products. Quality Assurance is of paramount importance to us. Our staff put quality first in everything we do all monitored by a dedicated QA department. By strictly following standard procedures, our Quality Unit is committed to achieve world class performance in every batch and must give approval on all batches before leaving our plant. Rigorous training is provided for all personnel. In addition, we continuously monitor relevant pharmacopeias and participate in courses to remain up to date with latest requirements. Thanks to these efforts, we are certified: ISO9001, ISO14001, OHAS18001 and ISO50001. 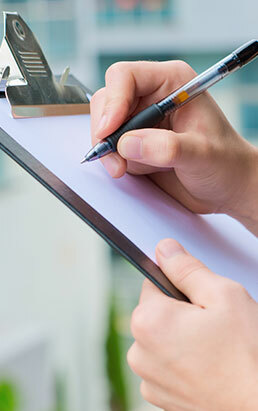 We accept audits from customers and authorities and provide commitment letters. 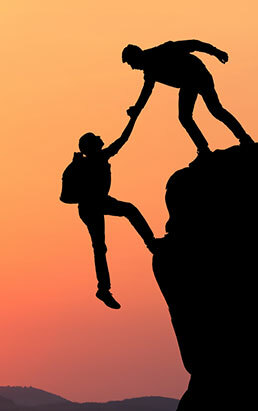 Above all, we are open to change and will do whatever it takes to maintain the highest standards. One of our highest priorities is to optimize flowability through advanced production processes and packaging. Our R&D department devotes extensive resources to optimize flowability and optimize production set up. 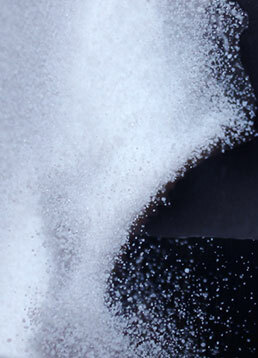 Last but not least, we have extensive know-how in storing and transporting salt to maintain its flowability. Sanal is produced by a well-established company with impeccable credentials and a long heritage. You can trust us to deliver professional services, adhere to legal requirements, meet social responsibilities and set sustainability and safety as a high priority. Having won the respect of customers and the industry, we are determined to maintain our excellent reputation.